Akihabara has very few places of lodging, although it is decent location to explore the city from, especially for anime or otaku fans. Ueno, Asakusa and Ginza are all just a few stops away. 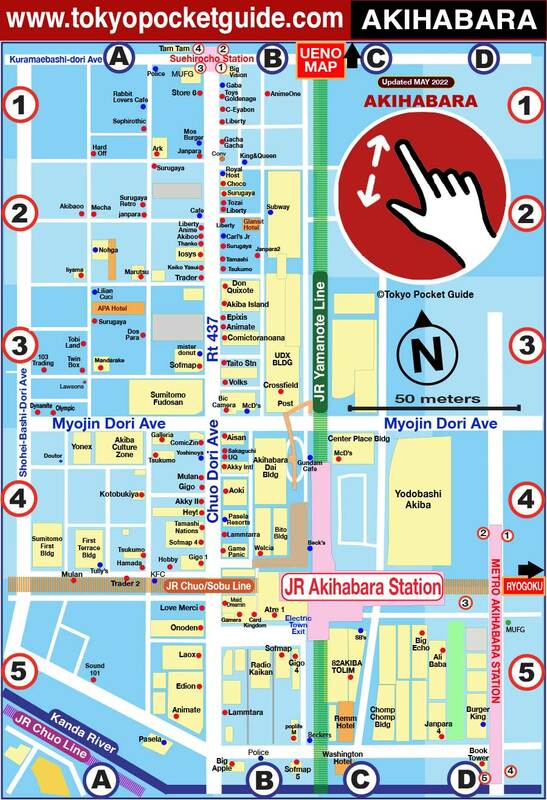 Printable Hotel Map of Akihabara (PDF)!